As we resisted the temptation to jet off to Europe for another pre wedding photo shoot. We decided to opt in for London with its modern, contemporary look at feel. We immediately connected with Larissa and Manjot who are from our home town of Derby. Couple & Engagement sessions are a lovely way to capture your relationship or to remember the excitement before your wedding day. Unfortunately, on the day of their pre wedding shoot the heavens opened and it started raining which is nothing unusual for the UK. 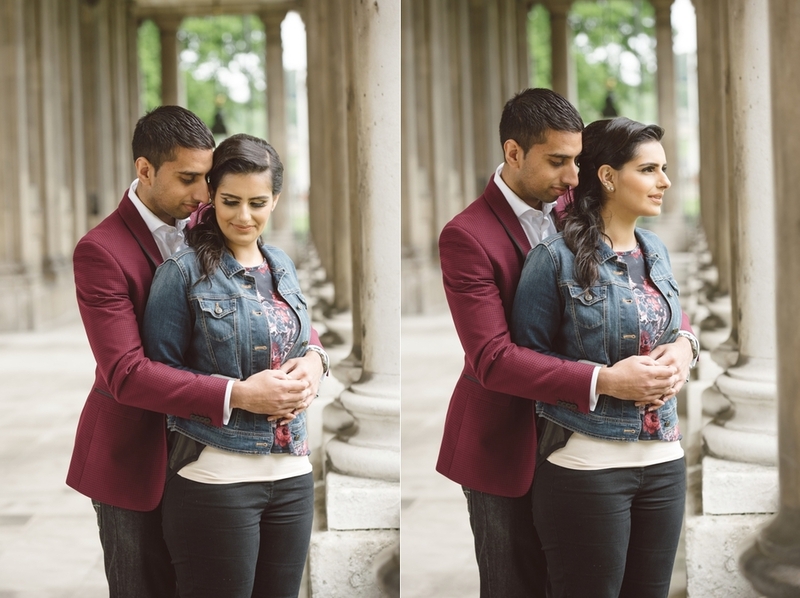 Larissa and Manjot were a joy to work with and again braved the weather to help us capture a handful of images. We look forward to capturing their Sikh Wedding at the Stunning Derbyshire venue at Osmaston park. We hope you enjoy the images below. If you are looking at booking your Asian, Indian wedding photography with us then please contact us via our on-line form here or why not call us on 07907 799 557.